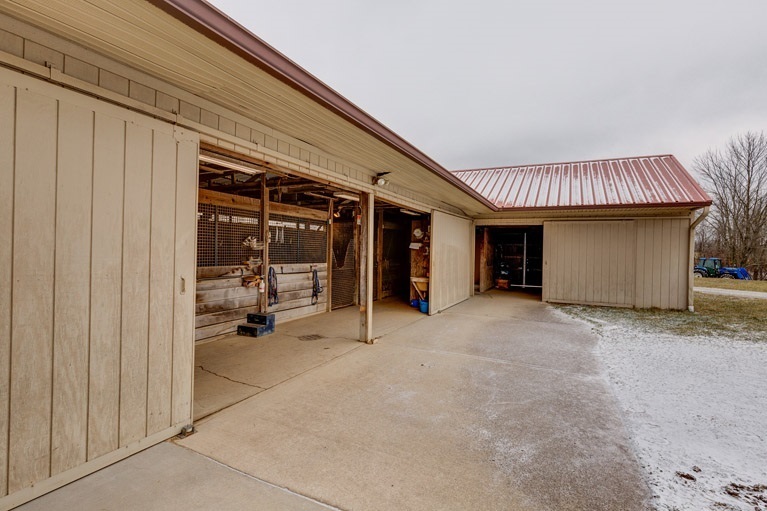 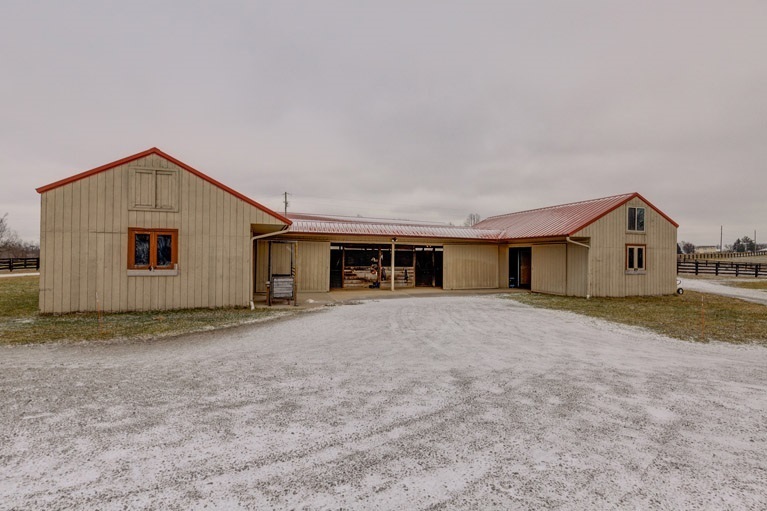 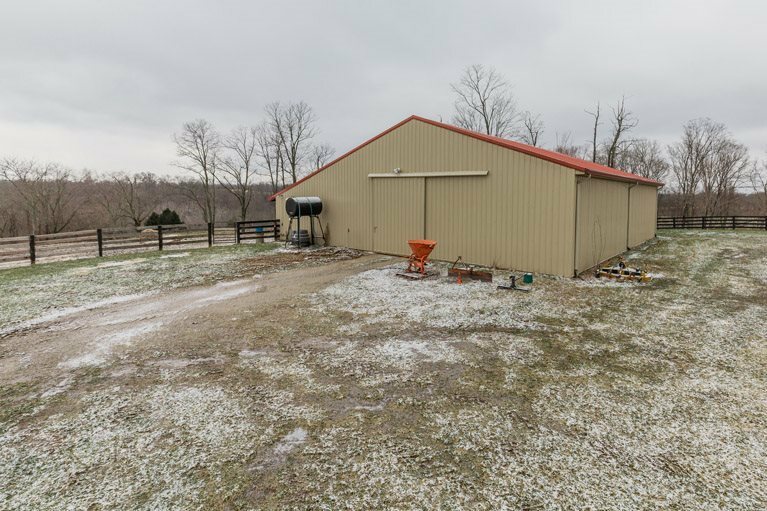 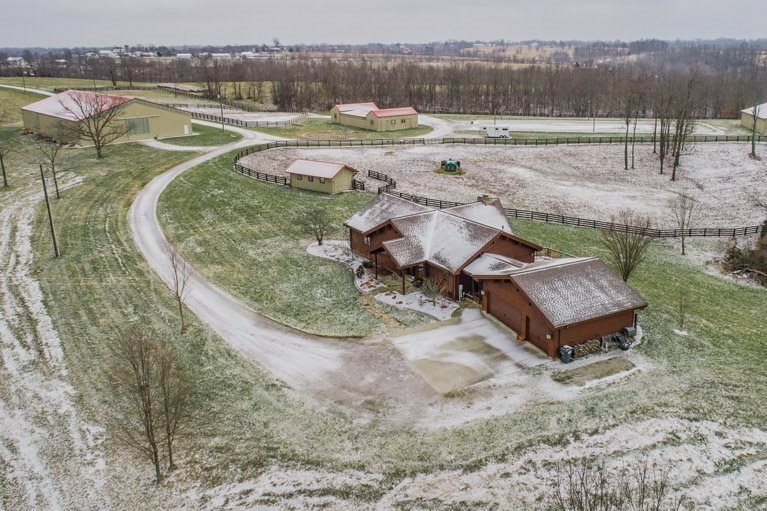 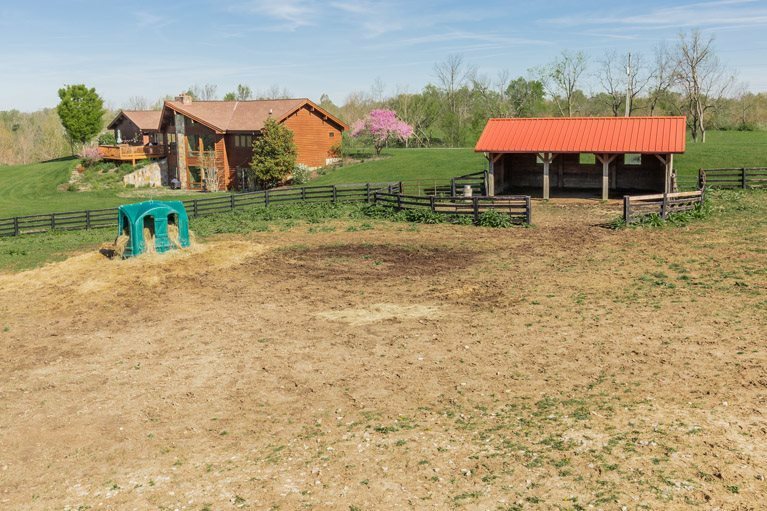 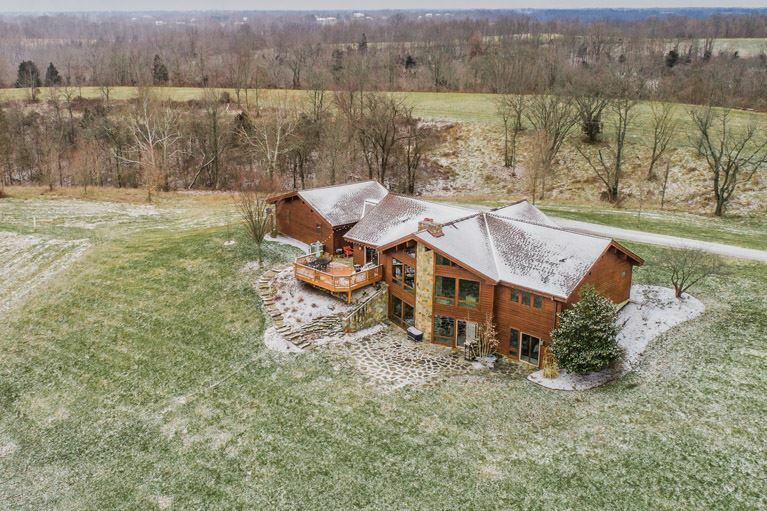 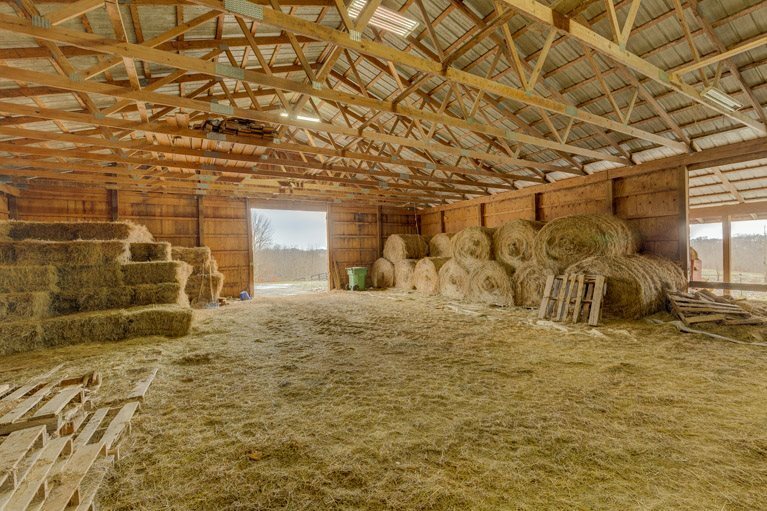 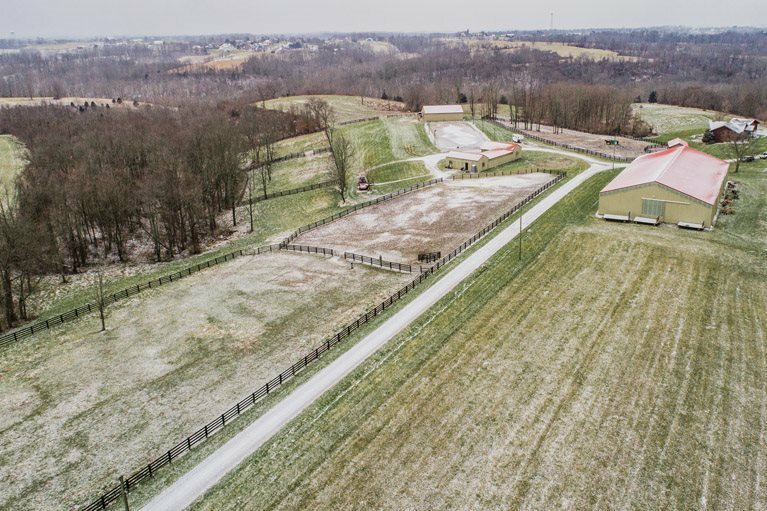 Absolutely stunning working horse farm on over 90 acres. 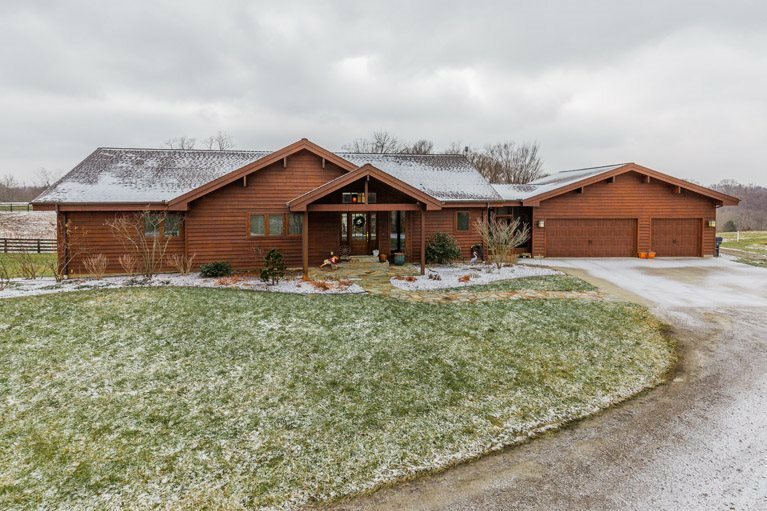 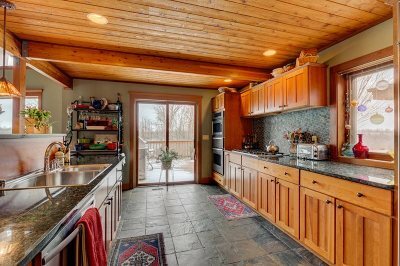 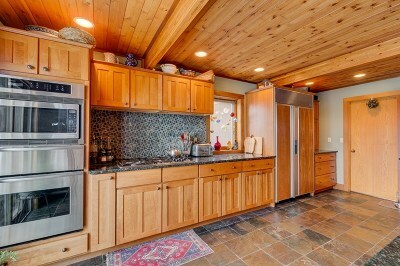 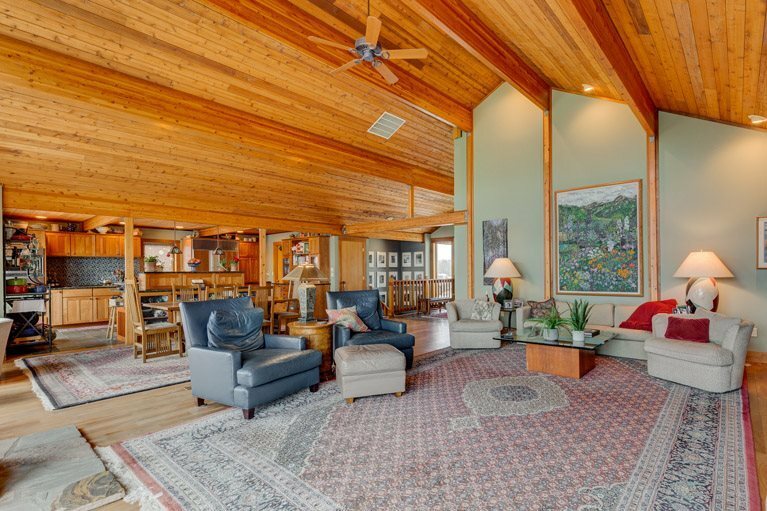 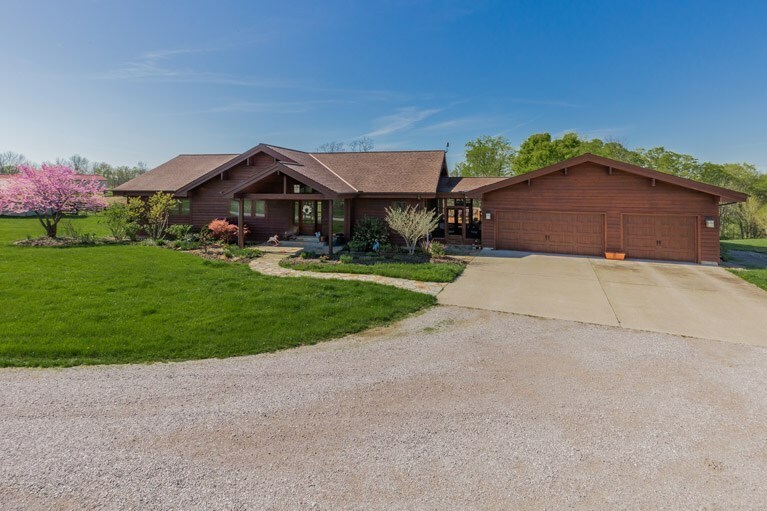 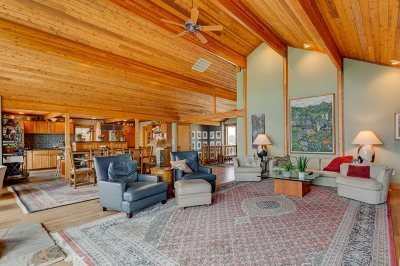 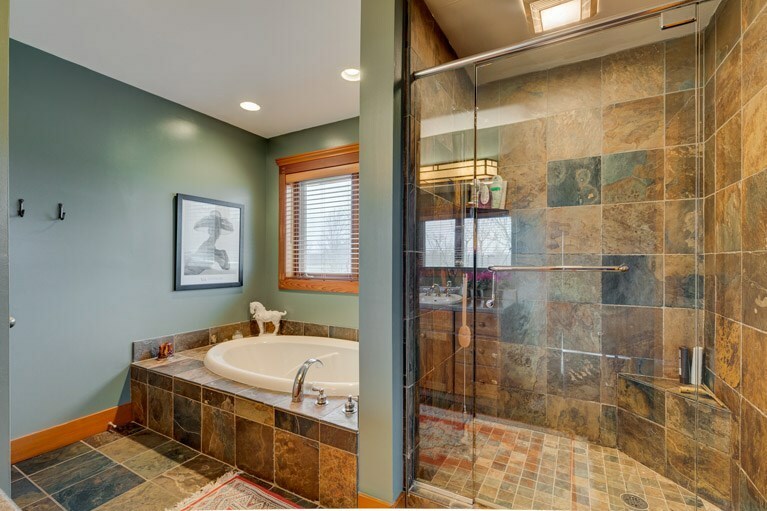 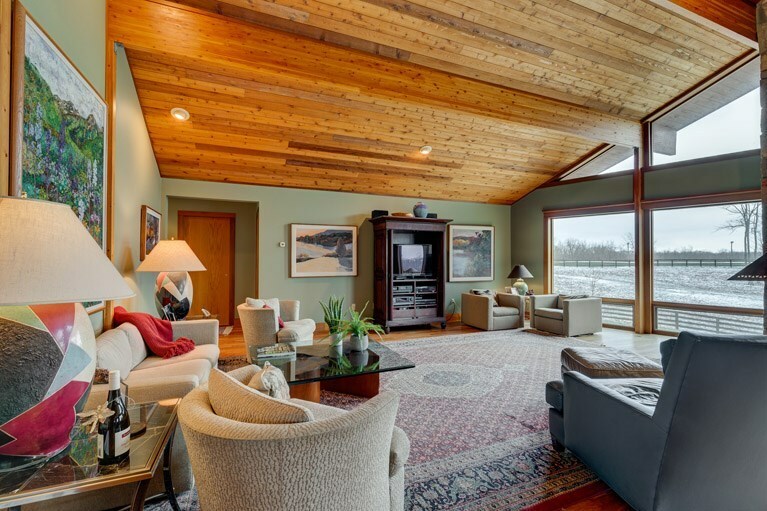 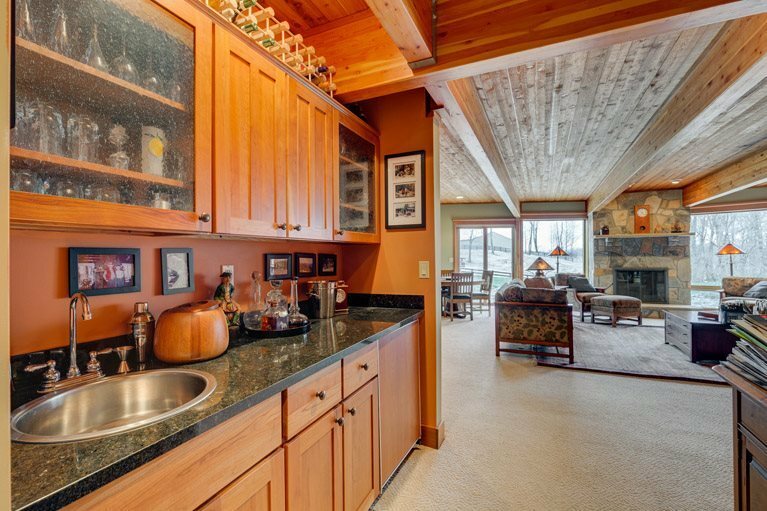 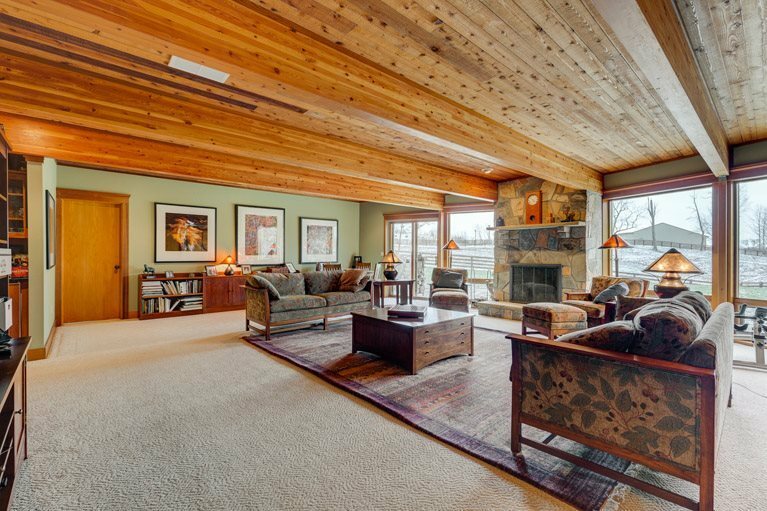 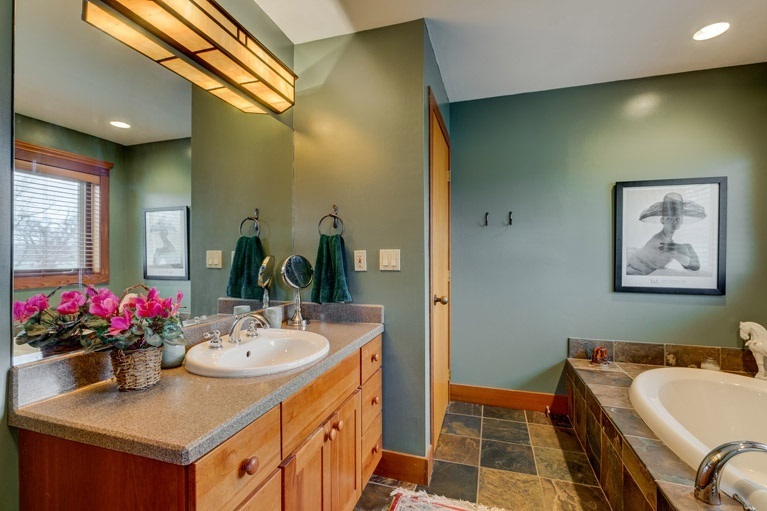 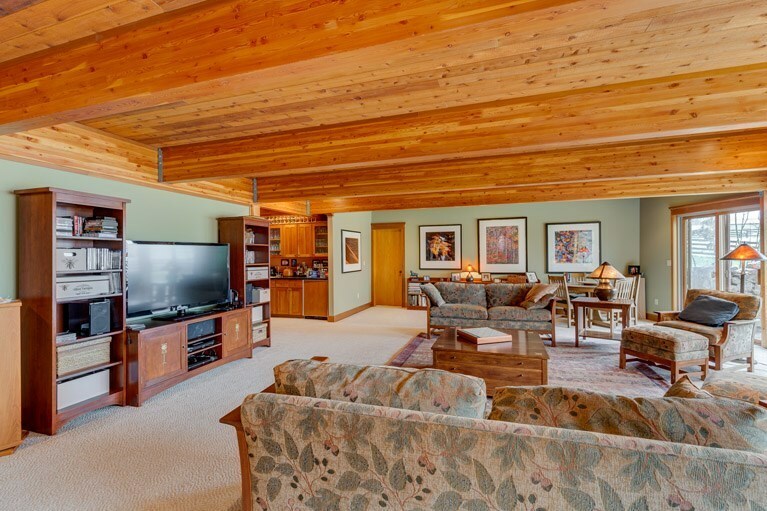 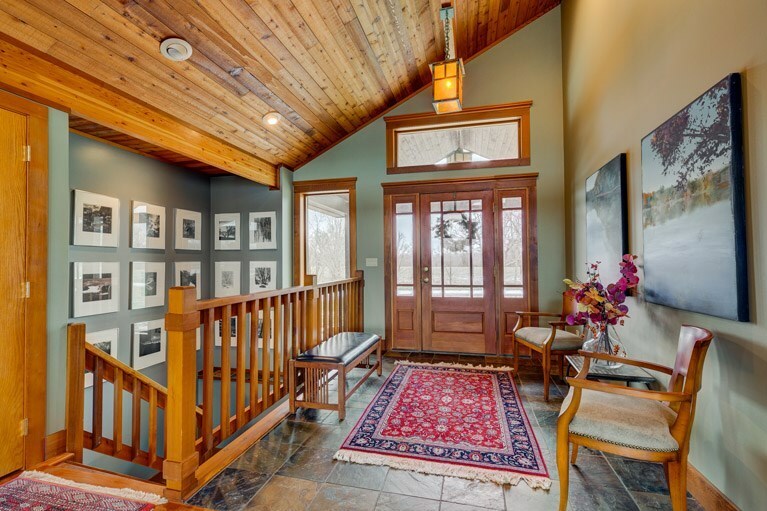 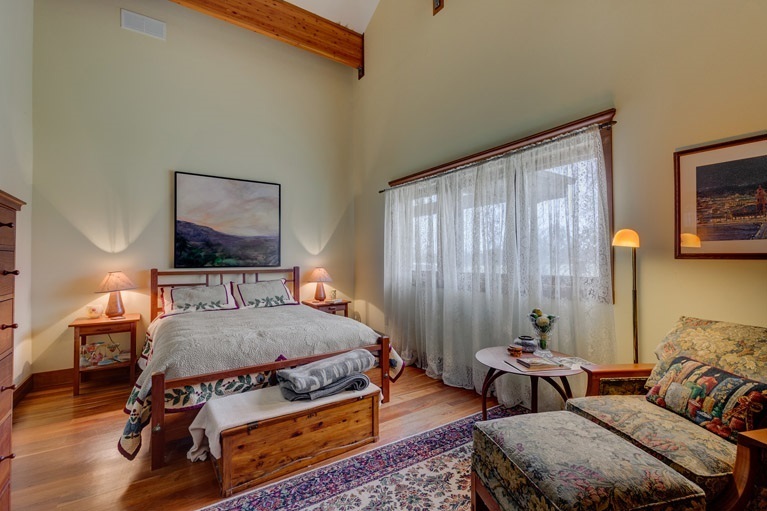 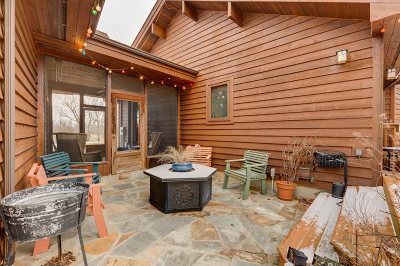 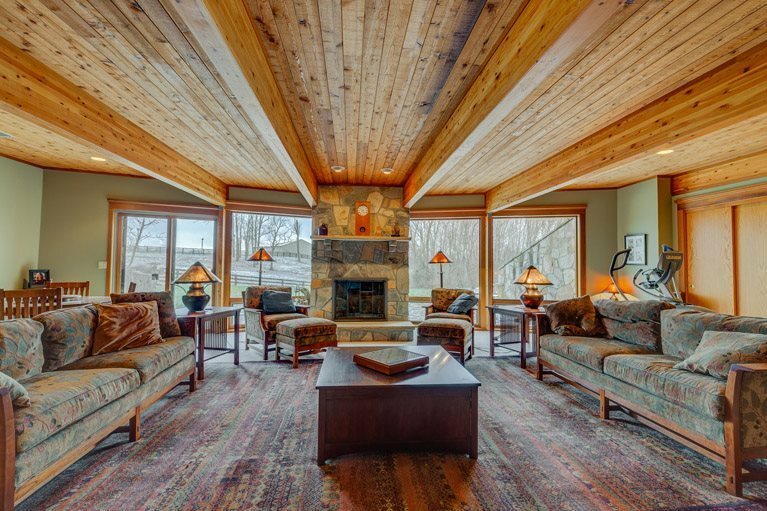 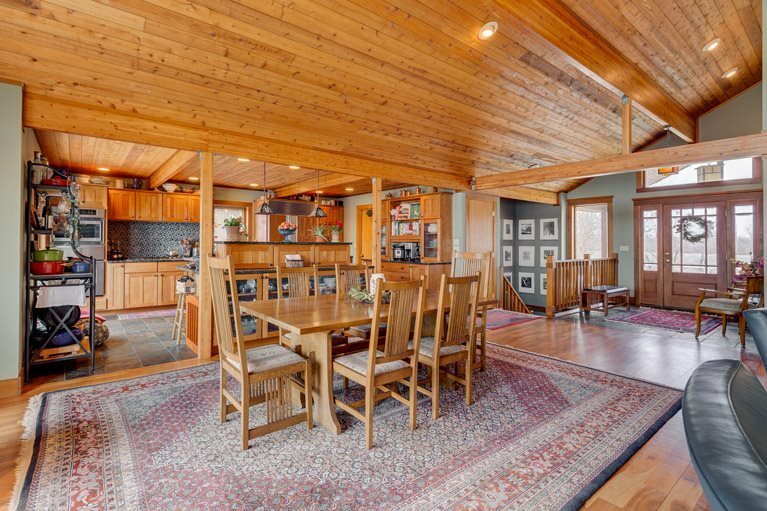 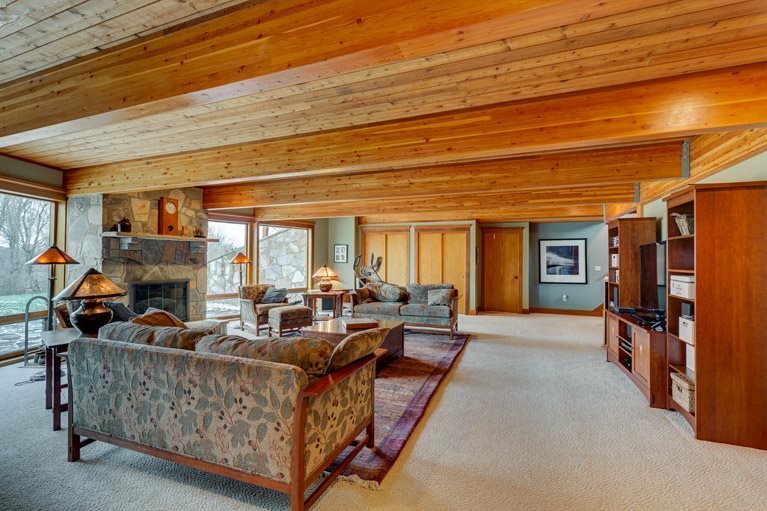 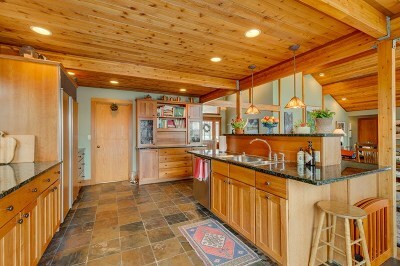 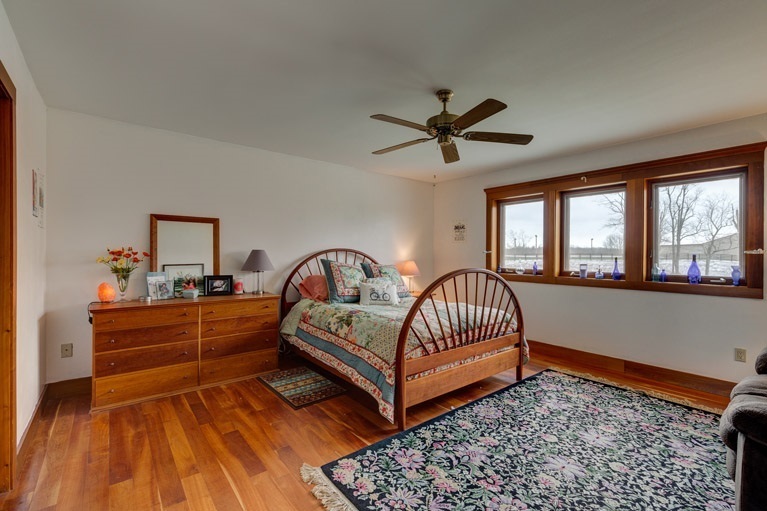 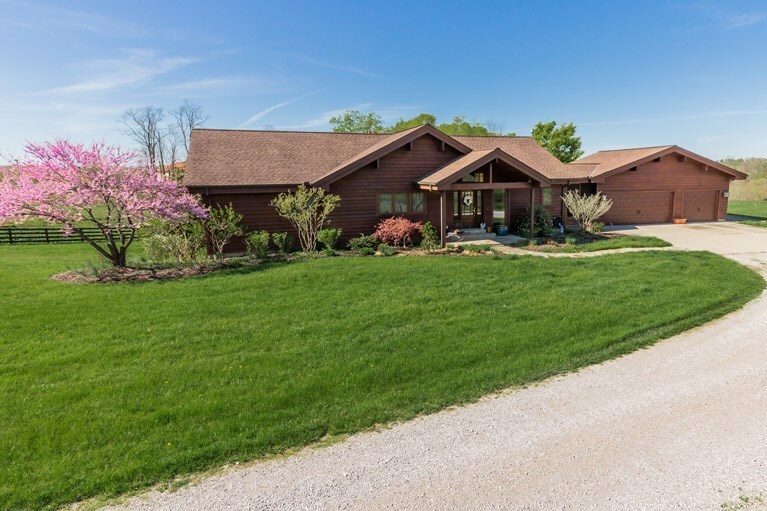 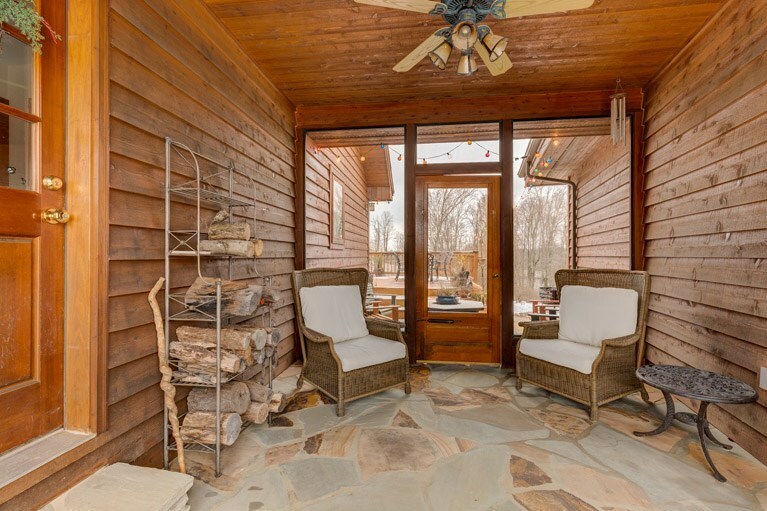 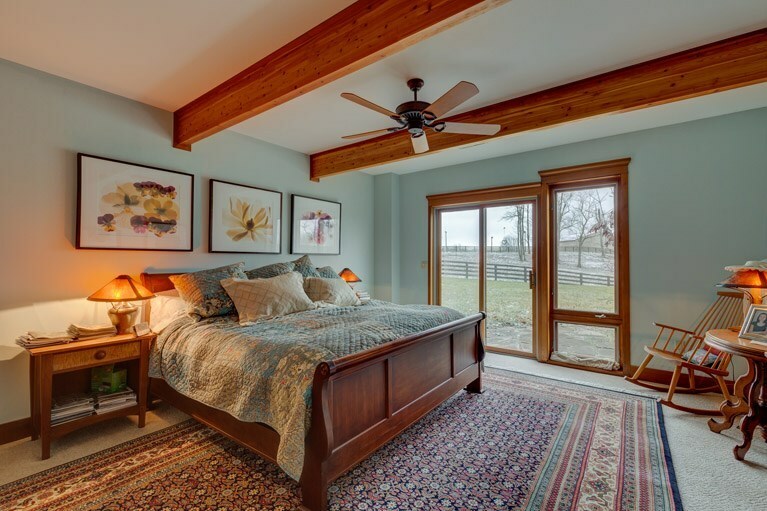 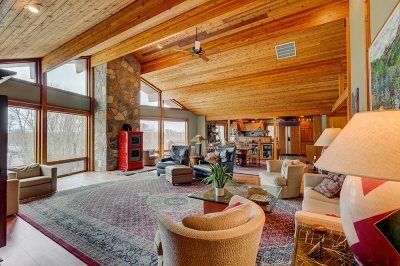 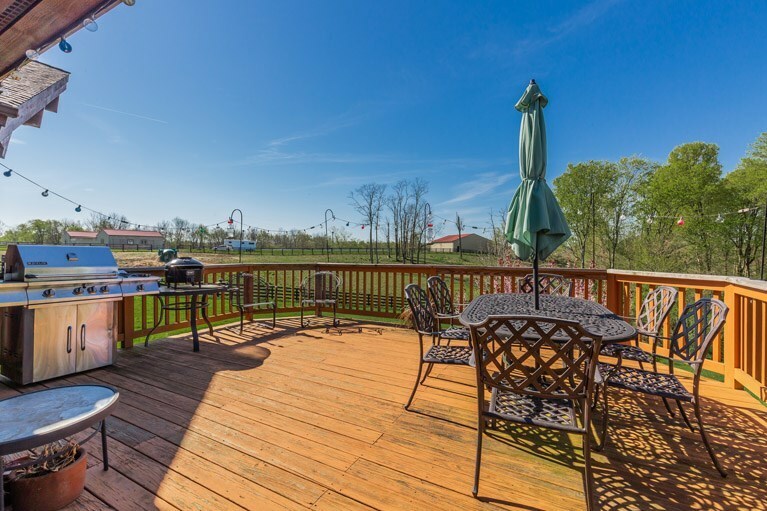 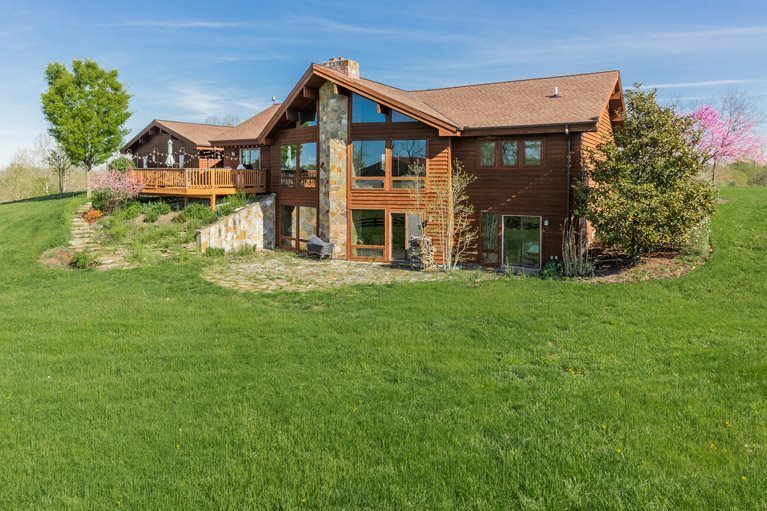 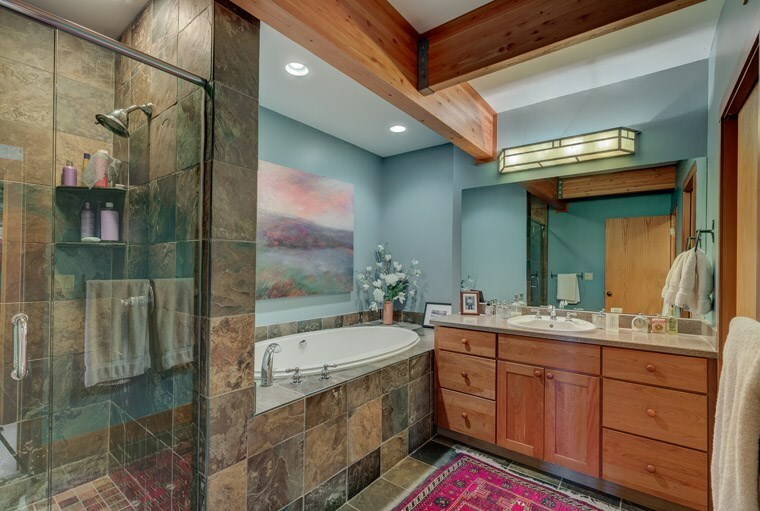 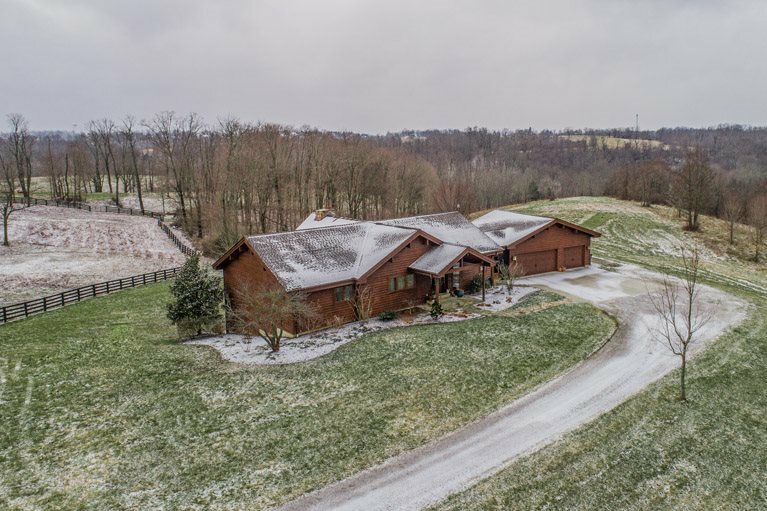 The custom designed cedar home is situated overlooking pastures and valleys. 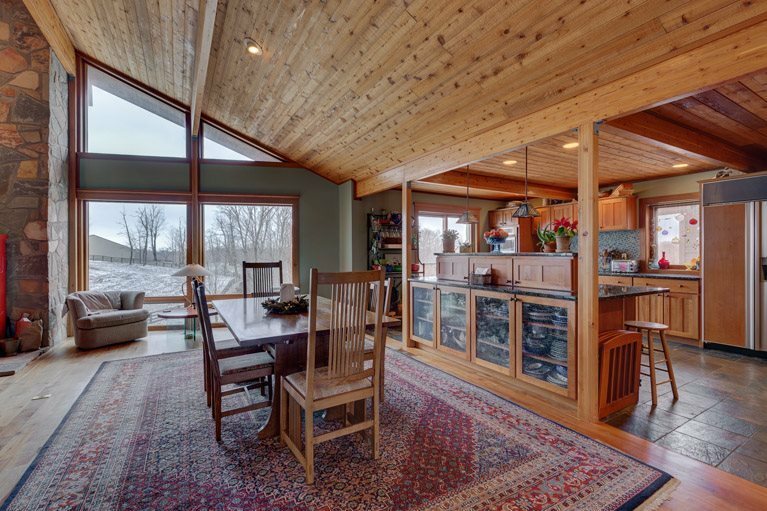 Large windows offer stunning views from every room. 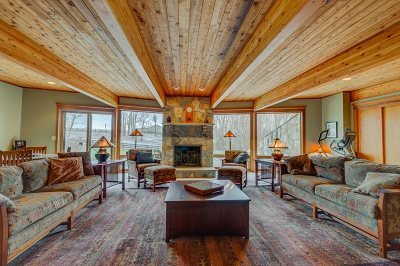 The home is a warm, subtle and just perfectly appointed. Large open areas inside and out are ideal for entertaining. 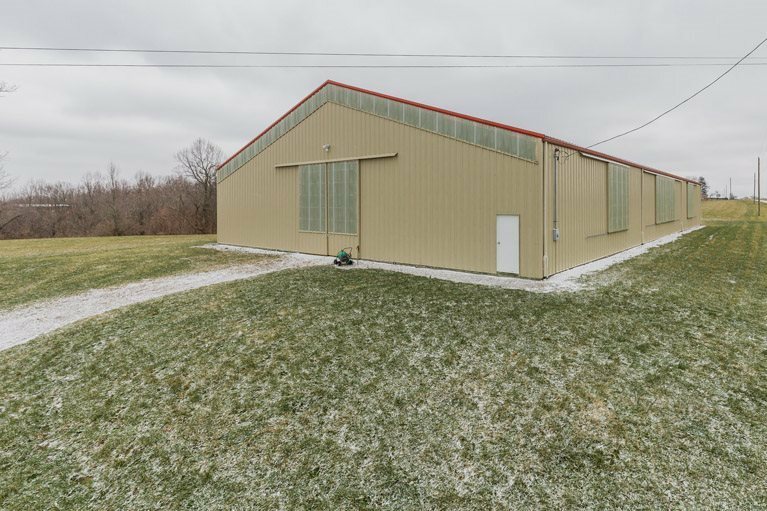 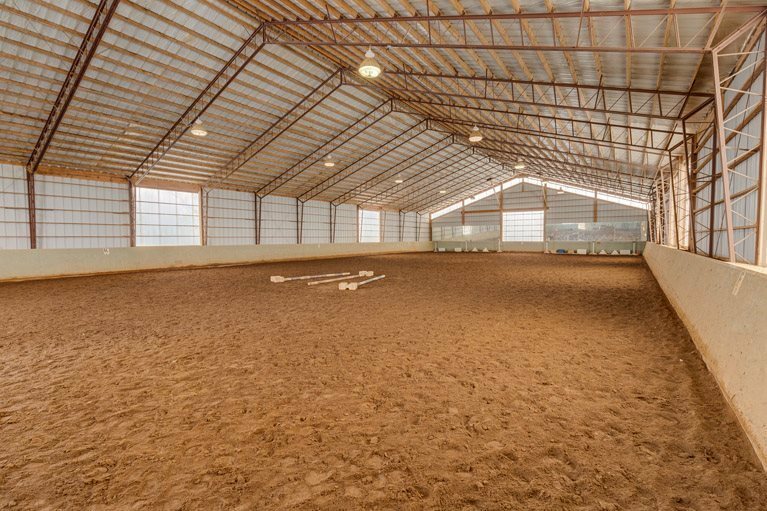 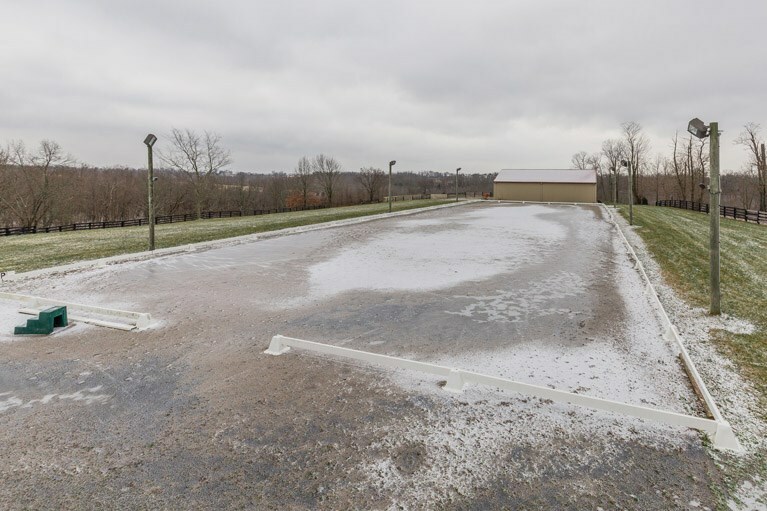 Indoor arena, lighted dressage outdoor arena, 9 stall barn with hot and cold wash rack, laundry room, tack room and 40x60 hay barn. 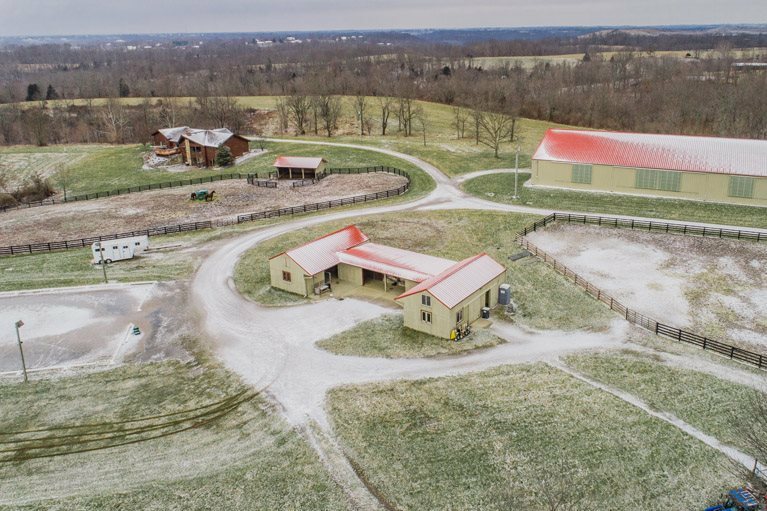 Enjoy over two hours of trails on your own land. 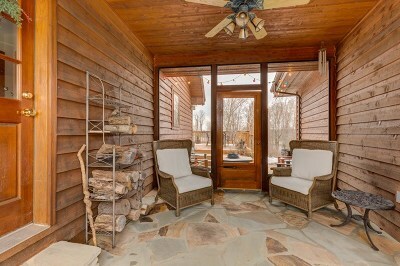 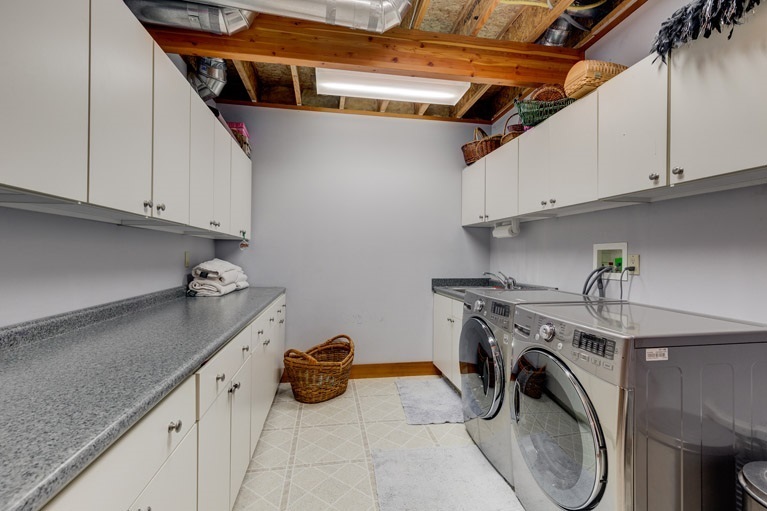 Only 45 minutes to downtown, 40 min to Lexington and 25 min to the airport. 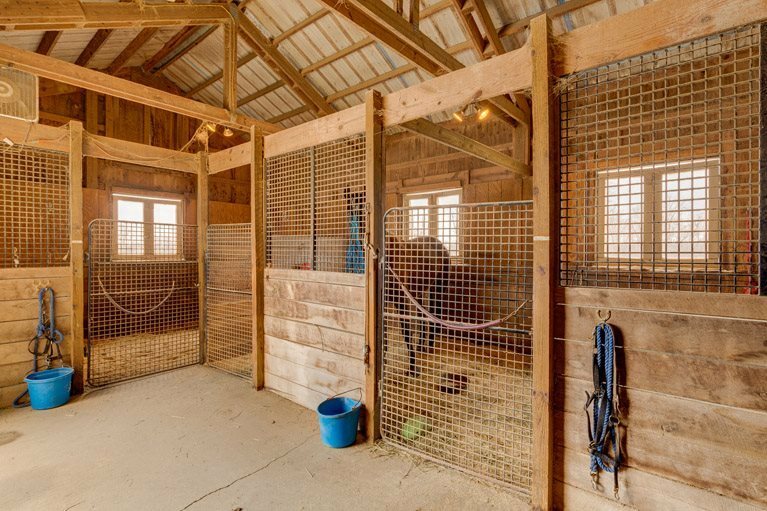 Bring your horses, this is the one!